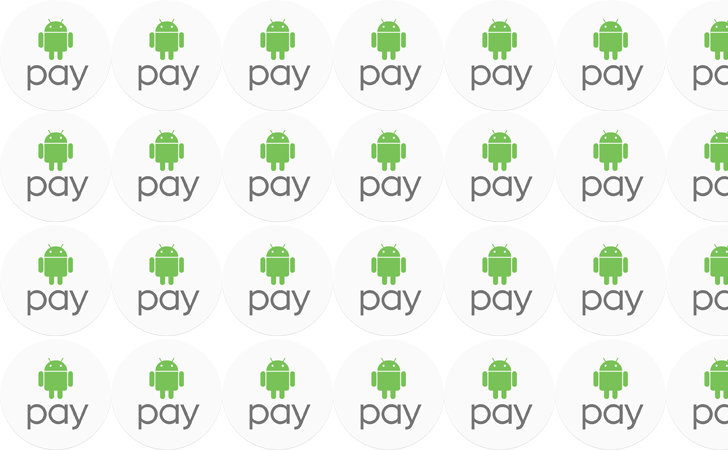 A new raft of banks have been added to Android Pay today, which is always nice. There are a couple dozen this time. There's First Flight FCU, Bristol County Savings Bank, oh and look at that... Capital One. Sweet Christmas. Only a year after it was listed as "coming soon." Here's the full list of newly added banks. Now, this is not the first time Google has made it seem like Capital One support was finally added to Android Pay. Back in May of this year, Google updated its list of banks and included Capital One. It later removed it again. We've reached out to Google to make really, super-duper sure about this one. For the time being, we're still seeing Capital One cards appearing only as virtual cards without full support. It might take a day or two for everything to click into place, though.